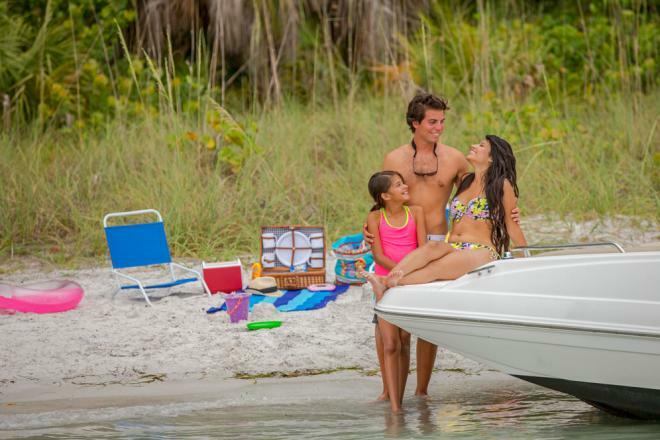 The Freedom Boat Club of North Myrtle Beach is proud to be in our 12th year of making boating SIMPLE! 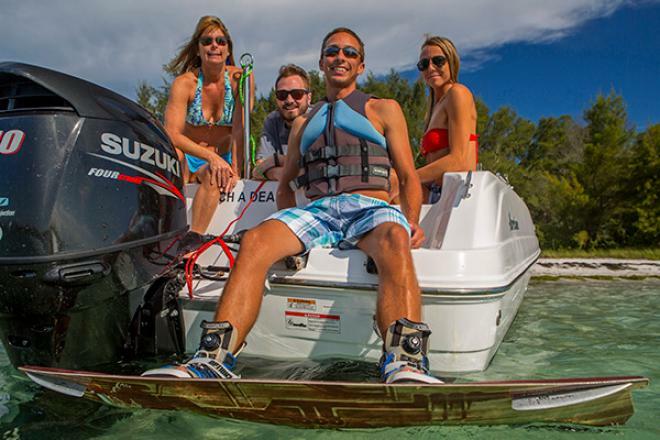 Give us a call today to make an appointment and learn why we are one of the top rated Freedom Boat Clubs in the Country. 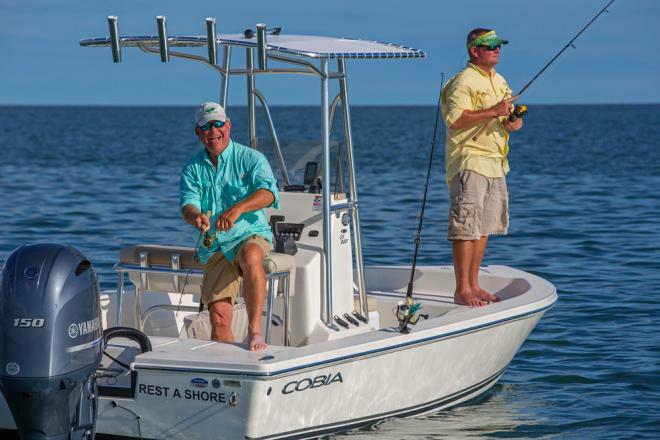 Just call 843-732-4711 and let us show you how easy it is to own an entire fleet of boats without all the hassle. 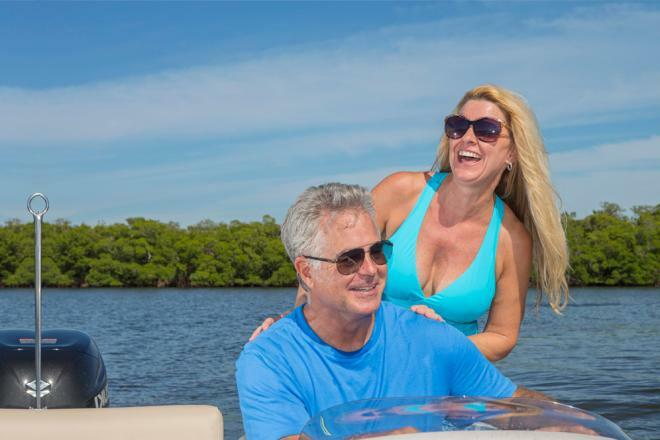 The North Myrtle Beach Freedom Boat Club has easy access to the International Waterway making our location ideal for both the experienced or inexperienced boater. 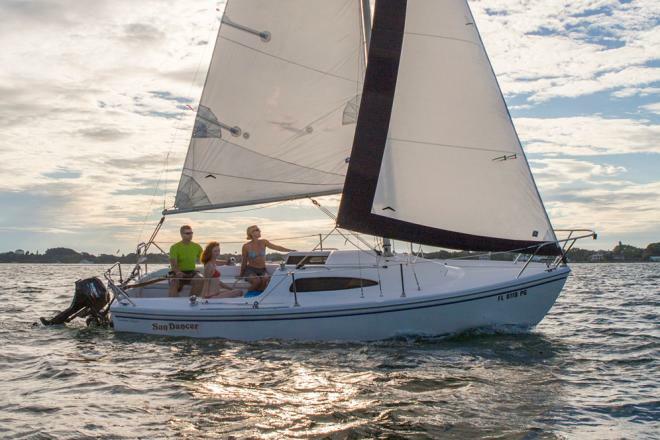 As part of the North Myrtle Beach Freedom Boat Club we offer educational classes for boating as well as a mandatory boating safety class for all club members. 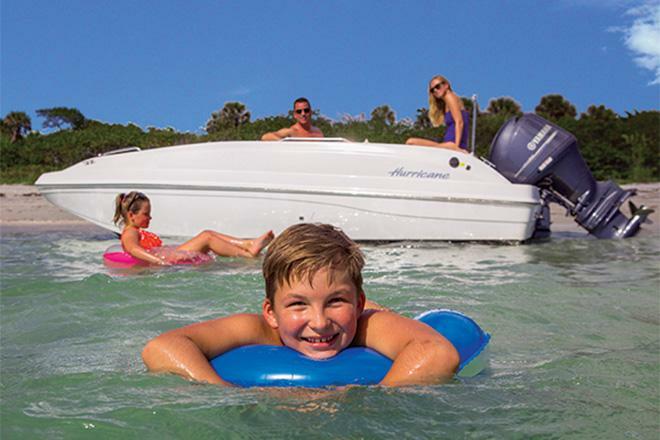 At Freedom Boat Club we want to make sure that your boating experienced is stress free and maintenance free as possible. That’s why we are continually growing our club with new members every day. 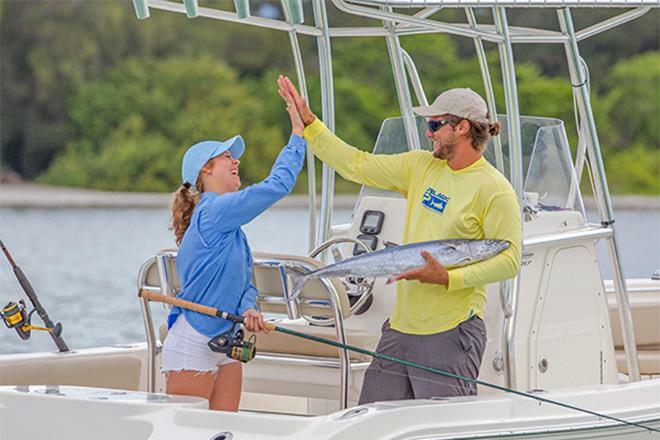 We believe in strong customer service as well as a friendly atmosphere where our members can access a boat of their choice and enjoy more time on the water. 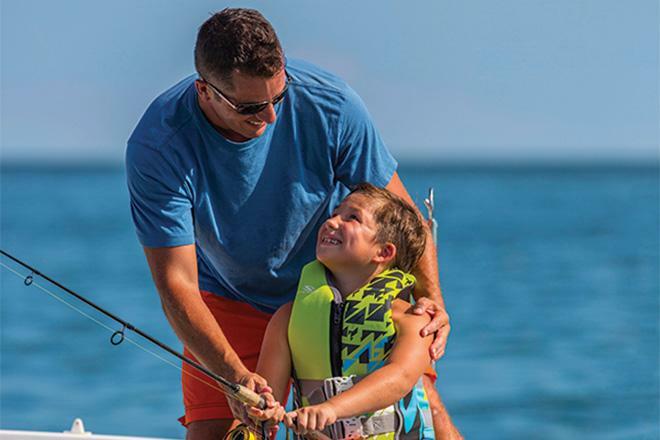 That’s what boating is all about and joining Freedom Boat Club is your first step in making the right decision for you and your family when it comes to investing in boating. 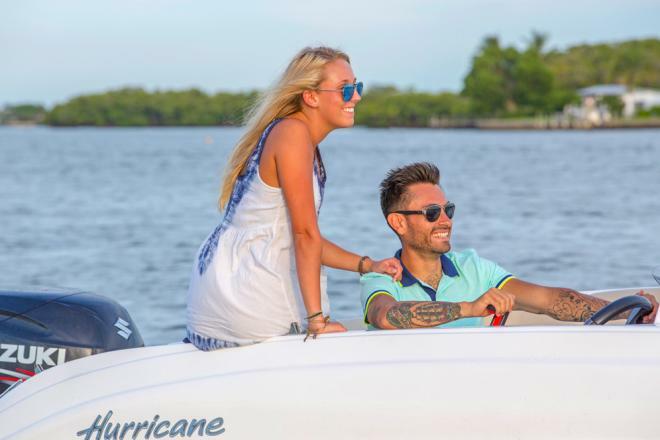 Welcome to Freedom Boat Club of The Grand Strand located at the beautiful Harbourgate Marina where you will find a warm, energetic and family-friendly environment. In 1968, four charming beach towns joined to form quiet, family-friendly, North Myrtle Beach. The warm sunny weather and brilliant sunsets have attracted visitors to this nine-mile stretch of beautiful Atlantic coastline ever since. 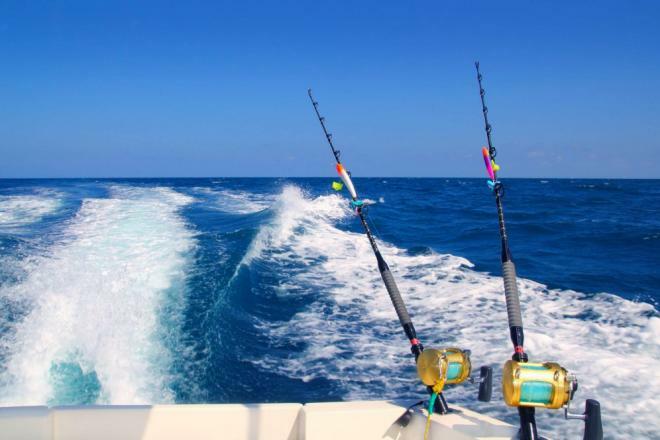 Enjoy the energy of endless recreation and boating activities, then relax with a bite and a cocktail at Fillet's Restaurant.